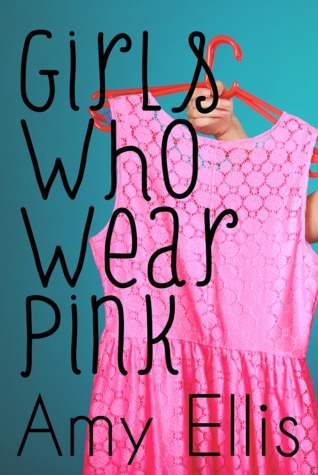 Win A Copy of "Girls Who Wear Pink"
I know I haven't blogged in a while (grad school had me BUSY BUSY BUSY those last 3 weeks, go figure...) but I figured I'd announce that I'm hosting a giveaway of my self-published YA Romance novel Girls Who Wear Pink on Goodreads. I try not to have too much self-promo on this blog but since it's the holidays, why not try to win something free? I will also be giving away the ebook for free all day on Amazon on Christmas day so those of you who get Kindles for Christmas, enjoy the freebie while you can! Yay for free stuff! Hope you have a fantastic holiday season and a wonderful new year!